Delve into the Astral Realm with articles, links and thoughts on new age phenomena and the spirit world including; out of body experiences or astral projection, near death experiences, ghosts, dreams, remote viewing and reincarnation - the fabric of existence. I stumbled across this at a used bookstore and hadn't heard of it before! I see that the Kindle edition is only $1.99 and seems to be a good one to pick up - especially since this is an early set of astral projection accounts before the topic was popular. 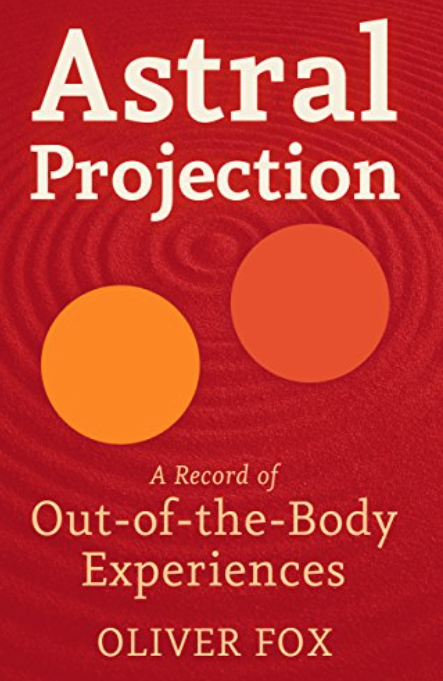 It says that 'Astral Projection, A Record of Out-of-the-Body Experiences' by Oliver Fox (Hugh George Callaway) was first published in 1962 - but it was really based on work from the 1920s and 1930s. What's interesting to me is the description of the two techniques for initiating an out-of-body experience with either dream awakening or the pineal doorway. I had posted some government work with the pineal gland last year here. It would be great to hear people's reactions to this. lot of spam comments? If so how do you prevent it, any plugin or anything you can advise? The nature of the soul seems to be much more complex and multi-dimensional that originally thought. With the progress of modern physics and parapsychology it seems that the nature of our consciousness may be the creative driving force behind the forms and shapes of the physical world. Our physical reality is just an extension of a larger tapestry of the spiritual world. 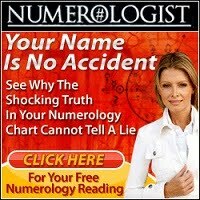 Subscribe to the Astral Realms Newsletter for more information on astral projection, out of body experiences, ghosts, and other strange or mystical news. Copyright 2006-2018, AstralRealms.com. Powered by Blogger.